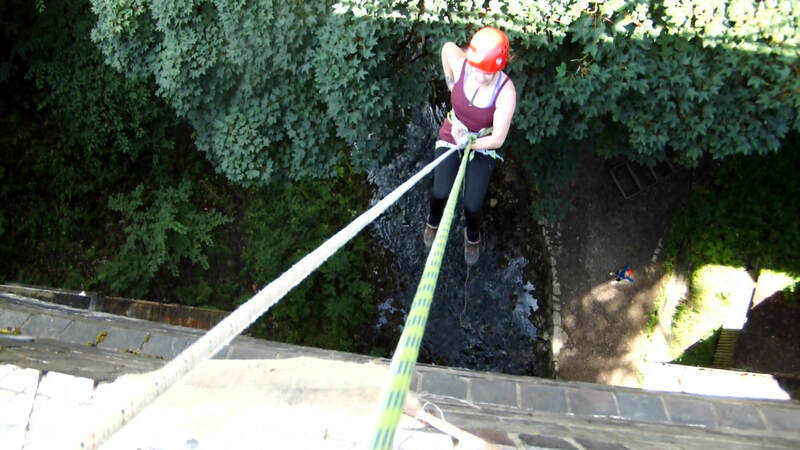 A popular activity for the whole family, abseiling instruction is given for all ages and abilities. 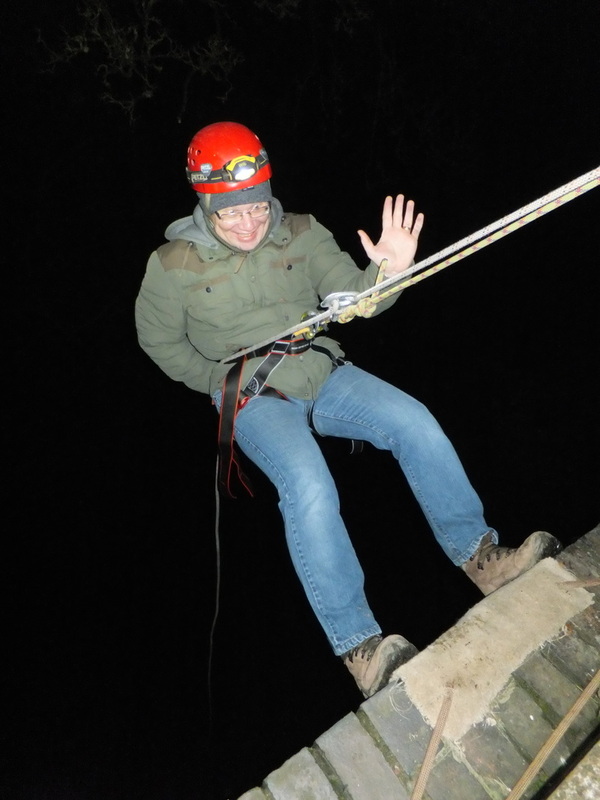 Slide down a rope at Millers Dale Bridge or off the rocks at Black Rocks or have you ever fancied doing it in the Dark!!! For an experience never to be forgotten. 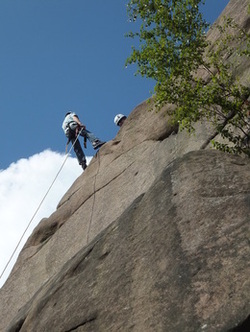 Your in charge of your descent whilst attached to safety lines at all times.